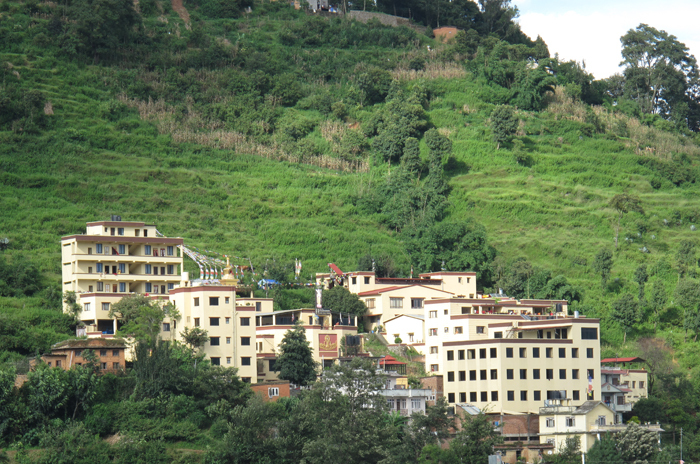 In 1990, the Karma Leksheyling Shedra was established at the request of His Eminence Jamgon Kongtrul Rinpoche. 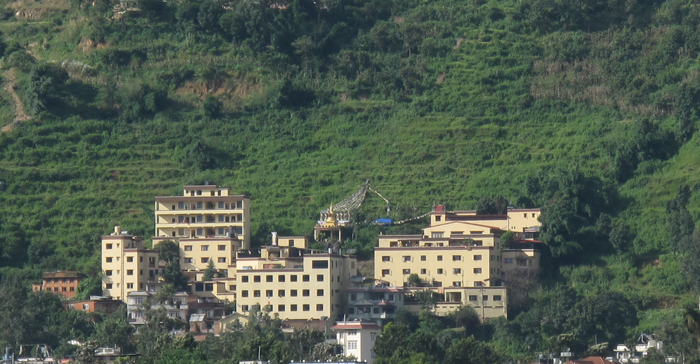 Its purpose is to give the sons of Himalayan Buddhist families an education combined with monastic training, the study of philosophy and logic, and religious history. Classes in computer skills and English are also offered. The aim of the curriculum and discipline at our Shedra is to train Buddhist monks who are later qualified to teach the Buddha Dharma and can eventually guide their own students and disciples.